War is taxing. With their new title Company of Heroes, the Canadian developer Relic wants to reach the top of the real-time strategy game charts. Alongside the pure gameplay, the title's visuals are also supposed to enchant the senses. Has the developer stepped up the hardware demands too? For the original German article, see here. 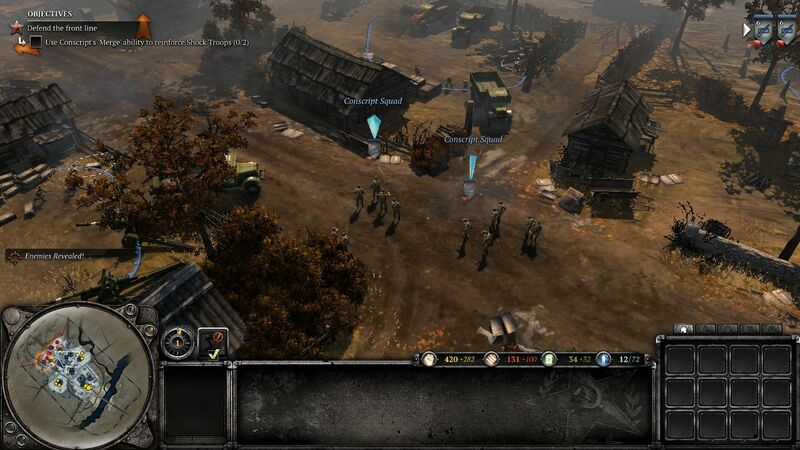 It's been just under seven years now since the real-time strategy experts at Relic (Warhammer 40k) released their first installment of Company of Heroes, highly praised by the press and gamers alike. Now at long last the wait for the next title is over. While the first part took place in the west (France, etc. 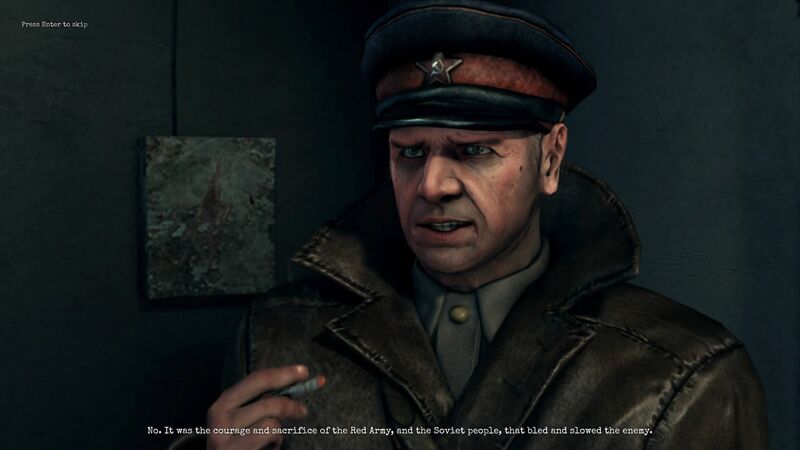 ), part two is set in the east, in the land of the Soviets. 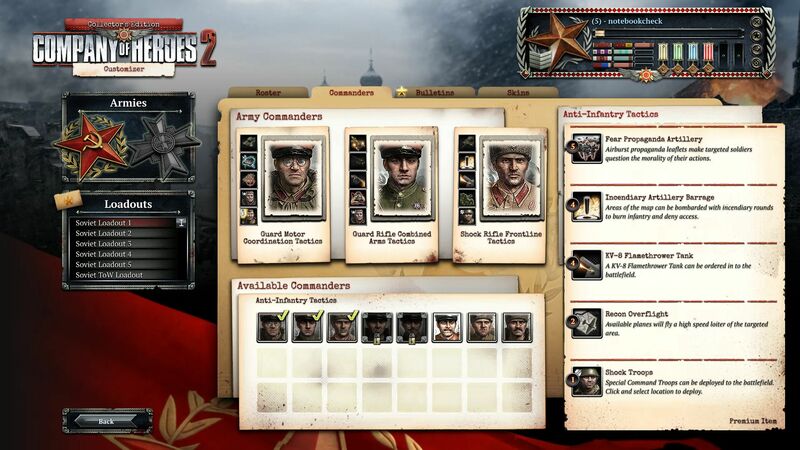 As soon as you see the main menu, you know Company of Heroes 2 offers a whole lot of variety. 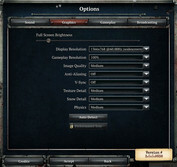 Campaign, Multiplayer, Skirmish, Challenges, Co-op, Army Customizer, Broadcasting: It seems like an inexhaustible range of possibilities. 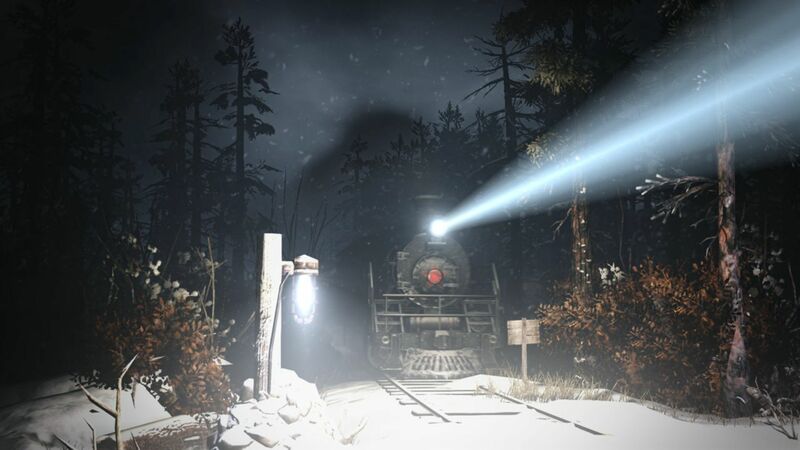 Due to time constraints, we're going to stick to the single-player mode in this article. In this mode we tested four missions. 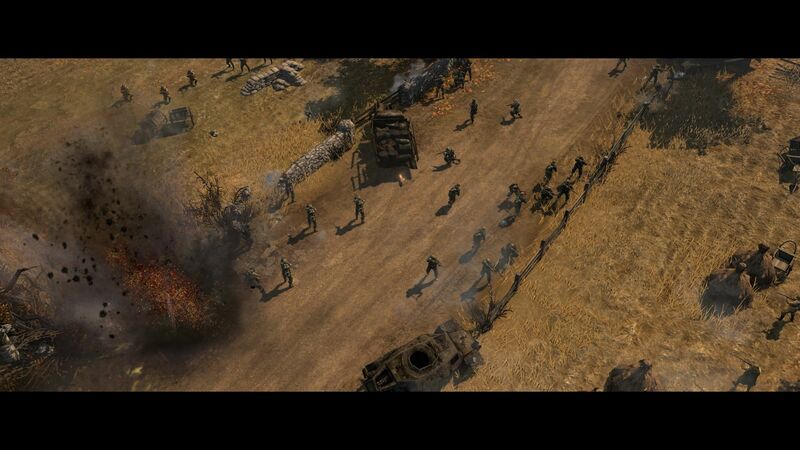 For an RTS game, Company of Heroes 2 is very heavy on the narrative. 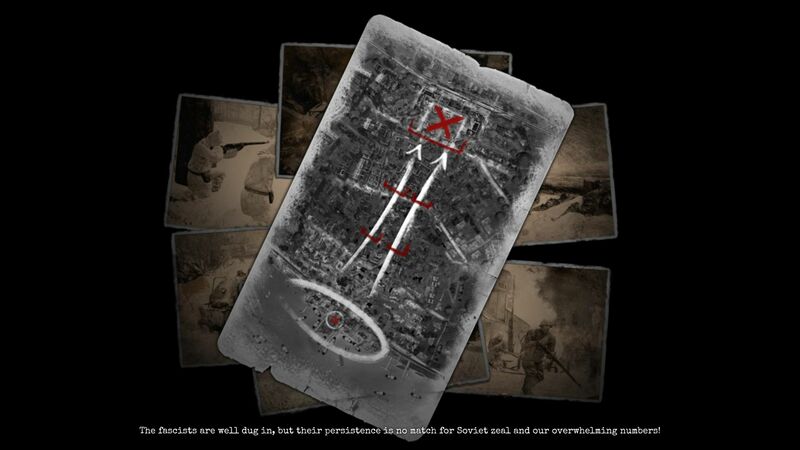 Unlike some of their rivals, the developers try to tell a genuine story. 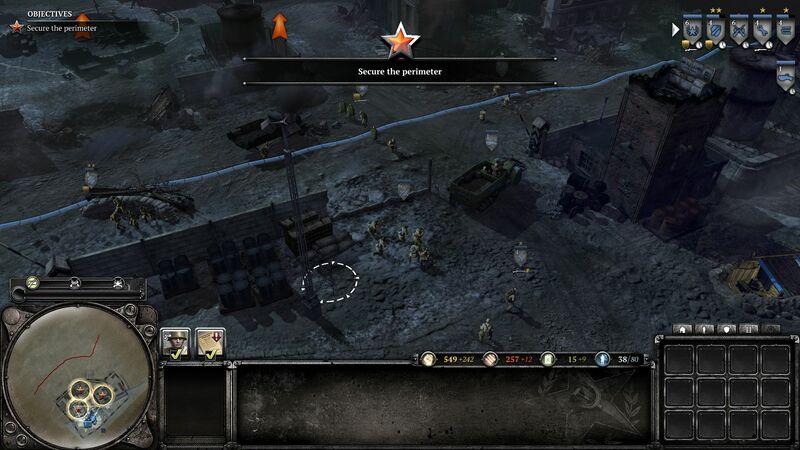 The initial situation can be easily summarized - Company of Heroes 2 revolves around a Soviet army lieutenant named Isakovich, who is being held captive and interrogated by some of his fellow countrymen in a Siberian internment camp (did someone say Black Ops?). 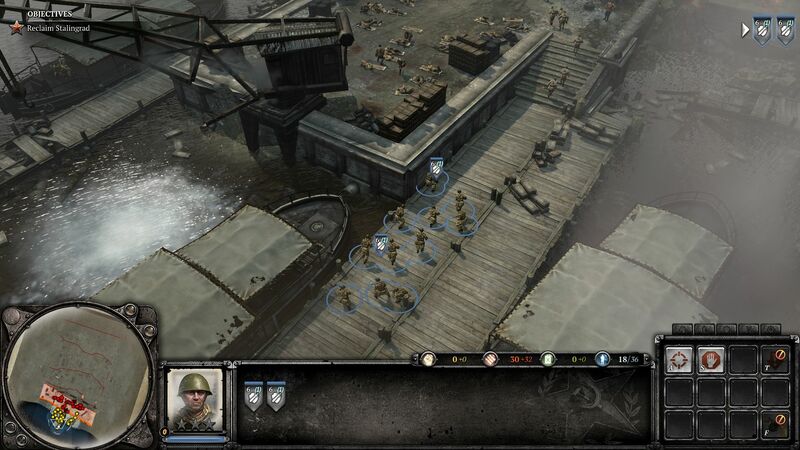 Through flashbacks the player can take part in past deployments. Though the story isn't mind-blowing, you always feel motivated to fight the next battle. Based on our experience, the narrative quality falls somewhere between Command & Conquer and a Blizzard production (StarCraft, Warcraft). Unfortunately, the figures in the video sequences are somewhat stiff and long-legged. The short intro video is skillfully staged. The missions are introduced through film sequences. The game doesn't reach the level of StarCraft II in that area. The main character remembers his past. The engine isn't optimal for close-ups. All the briefings are set to music. 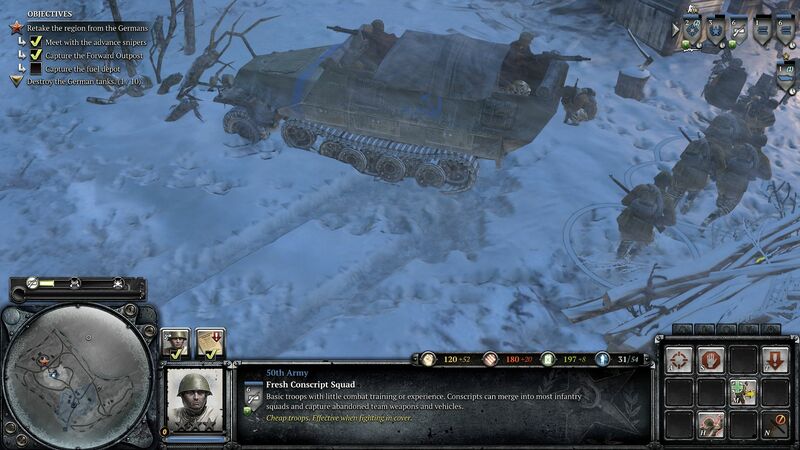 On the battlefield, Company of Heroes makes a very good impression. The first mission already scores points for its high "ka-boom" factor, which sets the stage for the rest of the production. Everywhere you look things are booming and banging, much like in Call of Duty. Still, anyone dreading a brainless brouhaha of an action game can breathe freely. 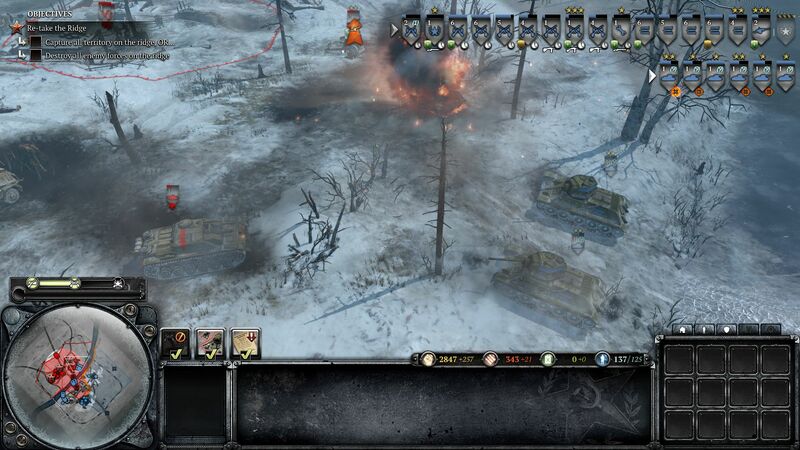 At its core, Company of Heroes 2 is surprisingly tactical and challenging. 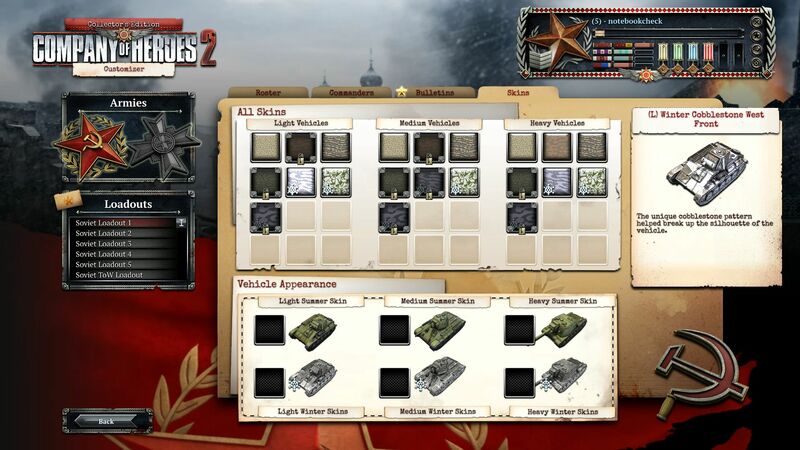 While many competing titles just bring out one tank after another, eventually enabling the gamer to simply roll over opponents, in Company of Heroes 2 you'll have to pay attention to every little detail. Of course the Russians are notorious for their cannon fodder tactics (quantity before quality), but blindly storming forward often turns out to be a mistake. As is fitting for a good RTS title, a brutal rock-paper-scissors principle permeates the game. For example: 08/15 soldiers, who aren't within range of grenades or Molotov cocktails, are torn to pieces by an MG nest in the blink of an eye. Fortified units have to protect themselves from engineers, who are equipped with flame-throwers. The cover system, which is useful for flanking purposes, plays an especially important roll. The quality of a cover is represented by points and indicators in various colors. 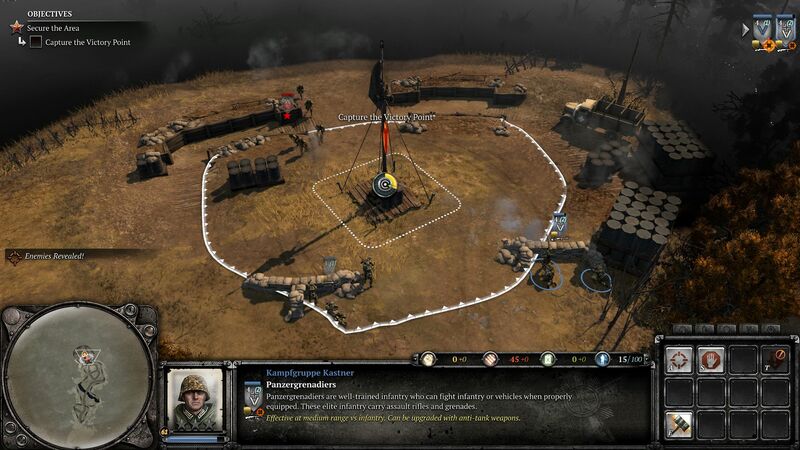 The game often revolves around capturing points. The explosion effects are terrific. There are several night-time operations. 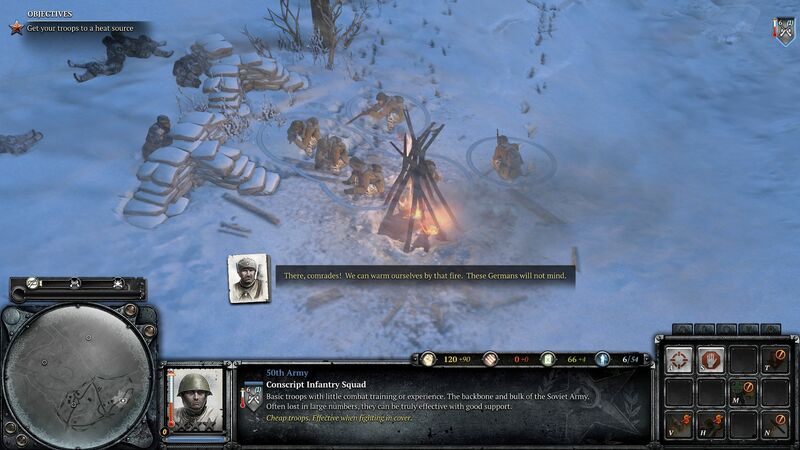 Bonfires serve as sources of warmth for the soldiers. The graphics are great across the board. At high settings you see real tracks in the snow. Combined with the nerve-wracking mission design, all of this makes for an intense gaming experience. Relic obviously put effort into designing the missions to move at a good speed. Thanks to the changing and/or secondary mission goals (sometimes with time constraints and on various fronts), the player is never allowed the opportunity to take a breather. 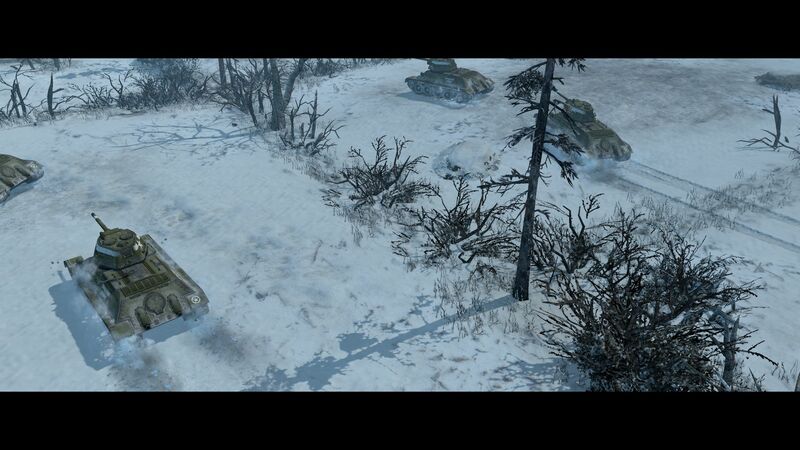 Nice details like freezing soldiers who have to warm up by a campfire, or tanks that break through ice, enrich the game even more. The sound is also incontestably magnificent. Such a powerful, realistic and complex sound is a rare find (ex. in Battlefield 3). The explosions and gunshots sound extremely realistic. Add to that decent AI and well thought out controls. 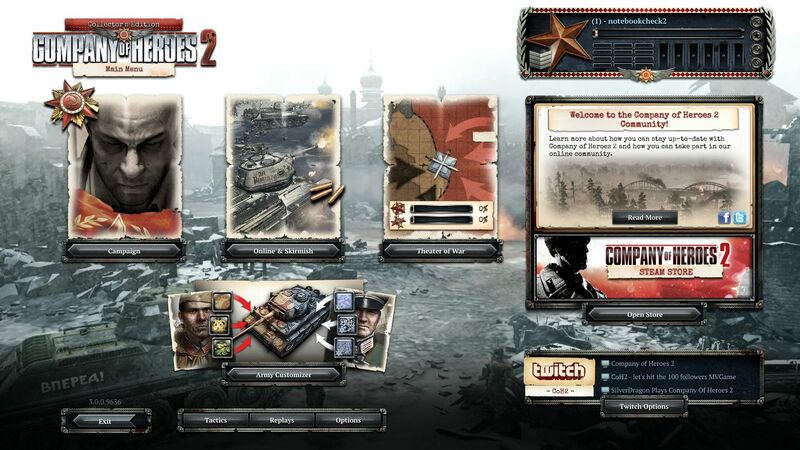 The main menu offers dozens of options. Beginners will be pleased to find a number of video tutorials. You can theoretically spend hours training yourself in the mechanics of the game. 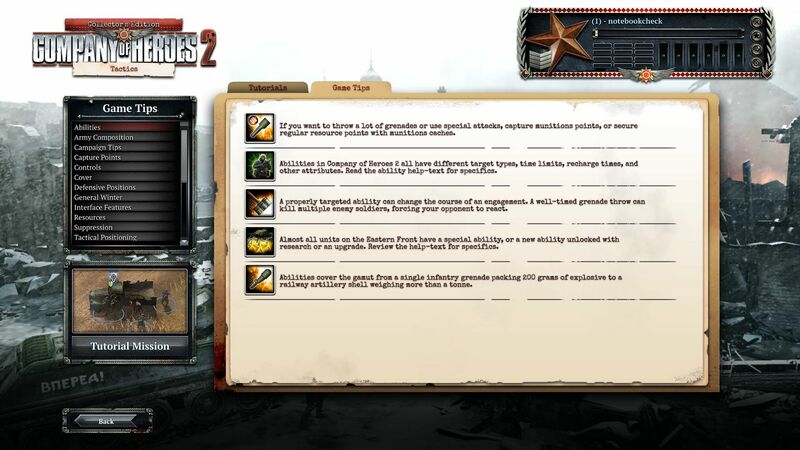 Each commander has special abilities. Relic has definitely seen to it that players are motivated for the long-term. You can even change the camouflage colors. 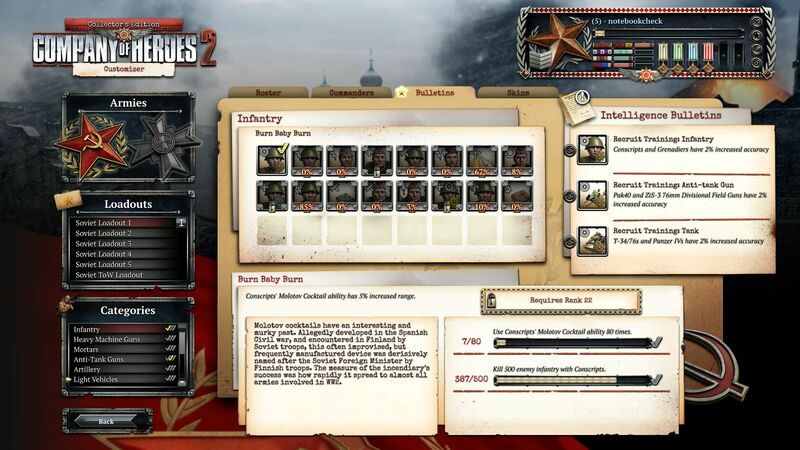 Company of Heroes 2 has its own integrated benchmark. Although the sequence only lasts a little under 40 seconds, the benchmark is highly suitable for determining the game's performance demands. 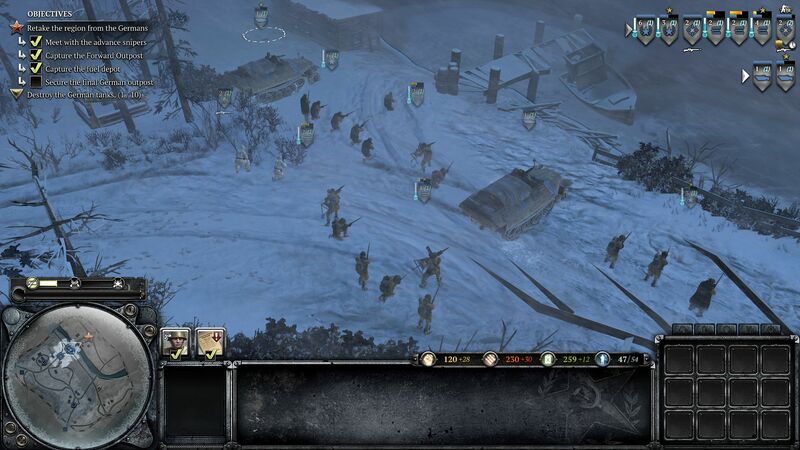 Since we're talking about a title played from an aerial perspective, unlike ego-shooter games, Company of Heroes 2 doesn't necessarily need to run at more than 30-35 fps. At an average refresh rate of 25 fps the game should be reasonably playable. Relic included in their benchmark an extra pair of computationally intensive scenes that demand a lot from the hardware. In terms of graphics, there's little to complain about. 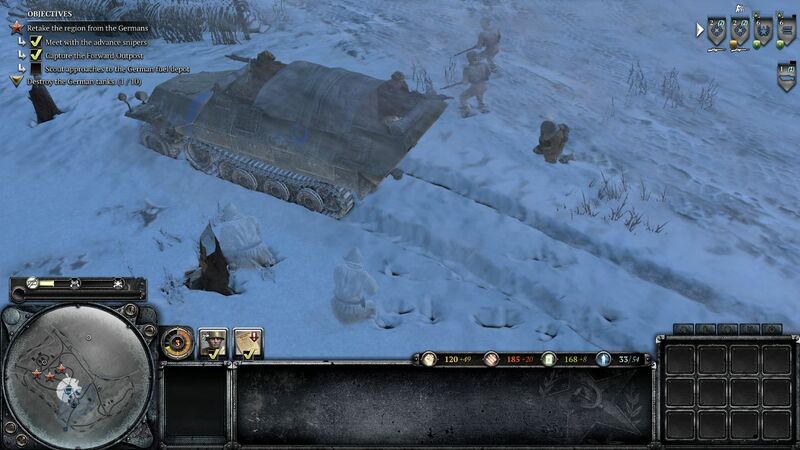 Aside from the ground textures, Company of Heroes 2 performs very well. 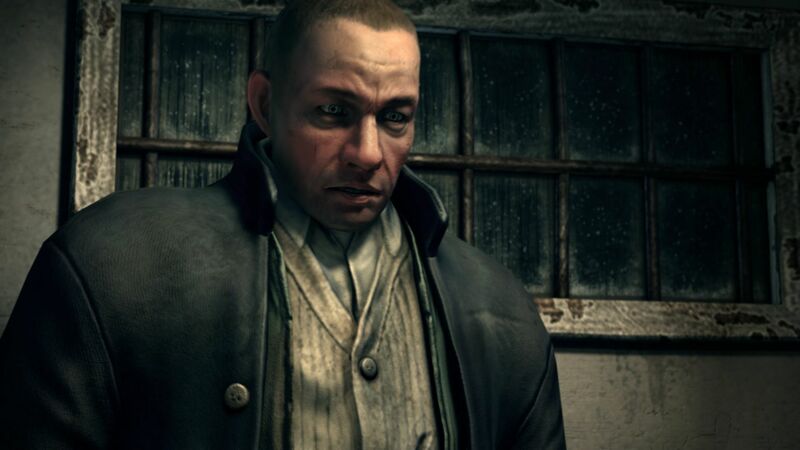 Thanks to modern DirectX 11 features like tessellation, depending on the quality level, you get a banquet of options to control the game's visuals. Included in that list is the option to show deep tracks that sink into the surface of the white snow. The developers also deserve respect for their excellent effects. 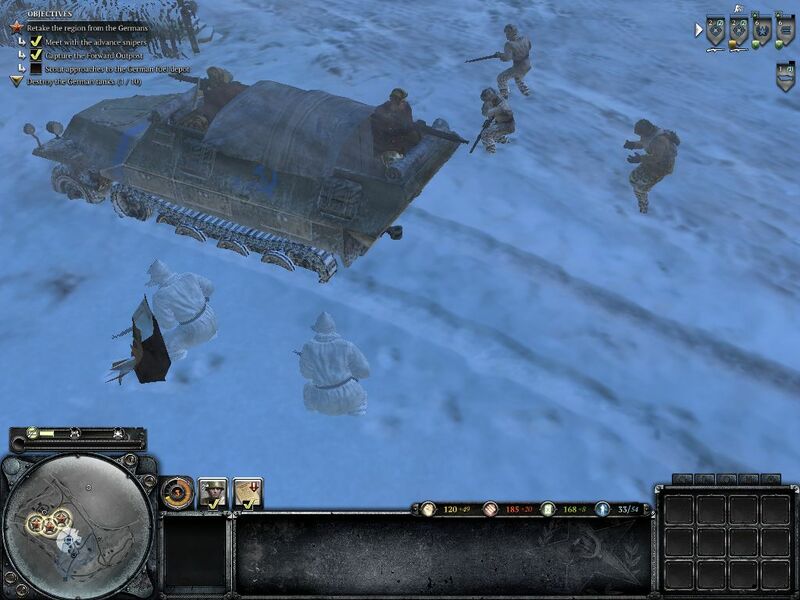 Whether snow, ice, water, fire, smoke or any other particle: Company of Heroes 2 definitely meets our expectations for graphics quality in 2013. It should be noted that you'll need a DirectX 11 GPU to get the most out of the game's visual atmosphere. Not all graphics improvements can be implemented with an antiquated DirectX 10 GPU. 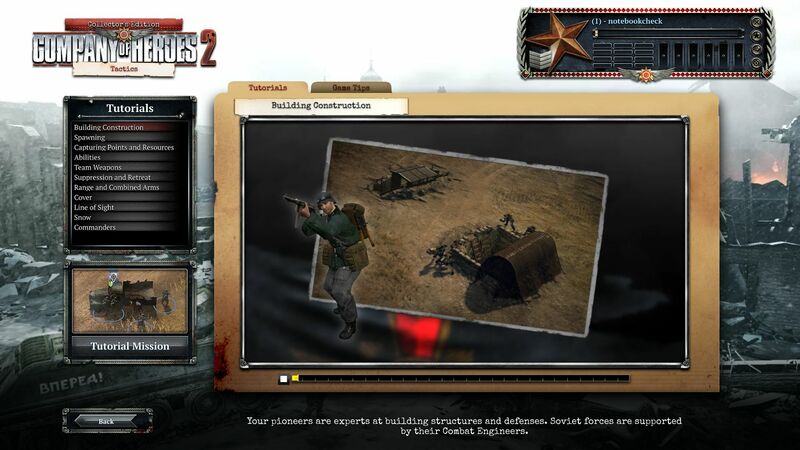 We should also mention the good physics simulation (Havok), which does a spectacular job of showing houses collapse and soldiers skidding around. A disadvantage of the great visuals is the huge hardware demands. Even powerful gaming machines (whether notebook or PC) can buckle under the pressure. 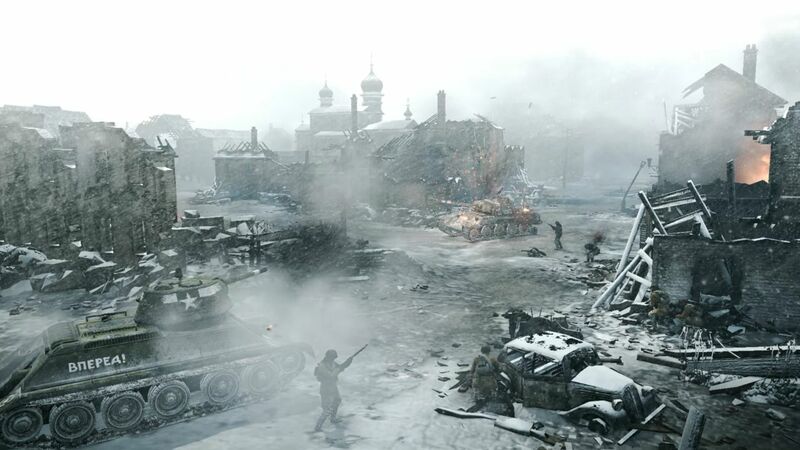 As our benchmarks show, in some places Company of Heroes 2 requires more hardware performance than Crysis 3. 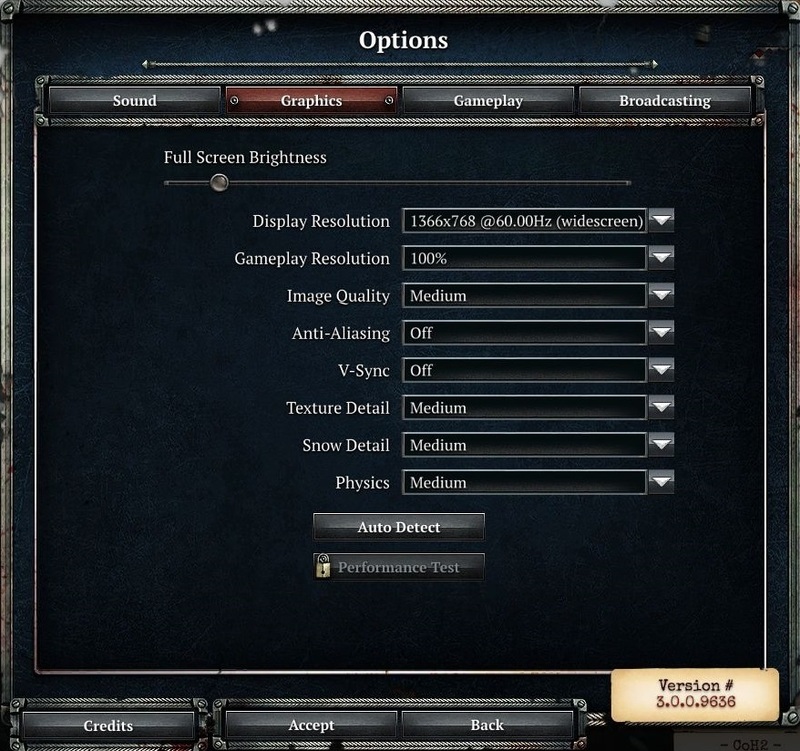 We also consider it a bit of a shame that you can only change the settings in the main menu. The "Graphics" tab only offers a handful of settings options. There Relic permits the player to tweak the brightness, resolution, image quality, anti-aliasing, vertical synchronization (prevents unpleasant staircase effects), physics and snow/texture details. Provided the system isn't too slow, the ominous "Gameplay Resolution" should always be set to 100%, otherwise the picture will be visibly distorted. 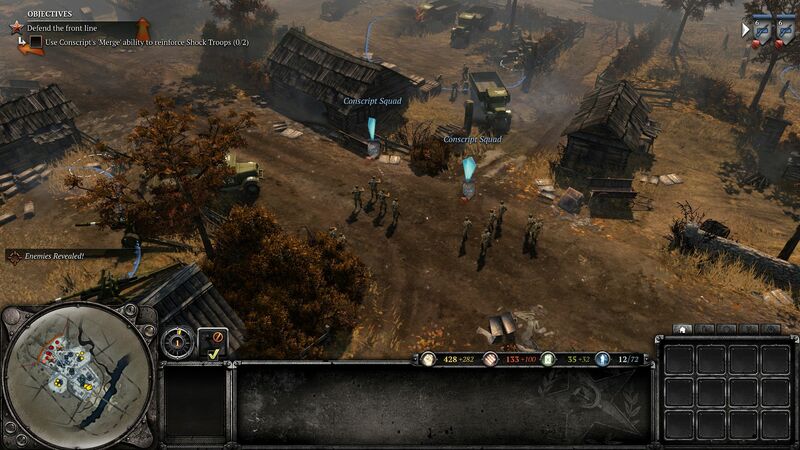 As we've already indicated, Company of Heroes 2 demands a lot from a computer's hardware. While the processor is sometimes the limiting factor in desktop systems, the performance in notebooks is primarily dependent on the graphics card. Intel's processor chips hit their ceiling even at low settings. 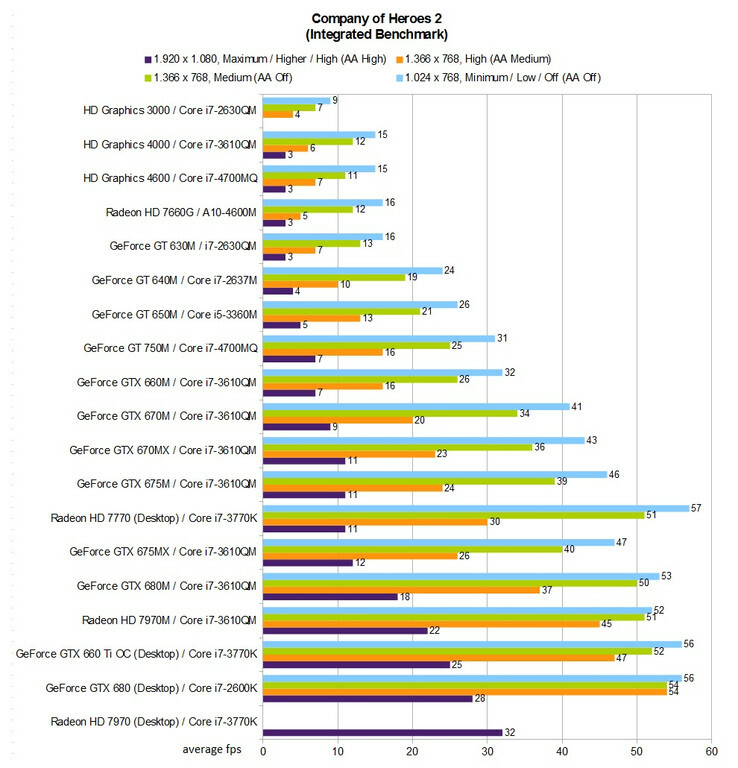 Even the brand new Haswell HD Graphics 4600 doesn't exceed an average of 15 fps in the integrated benchmark. 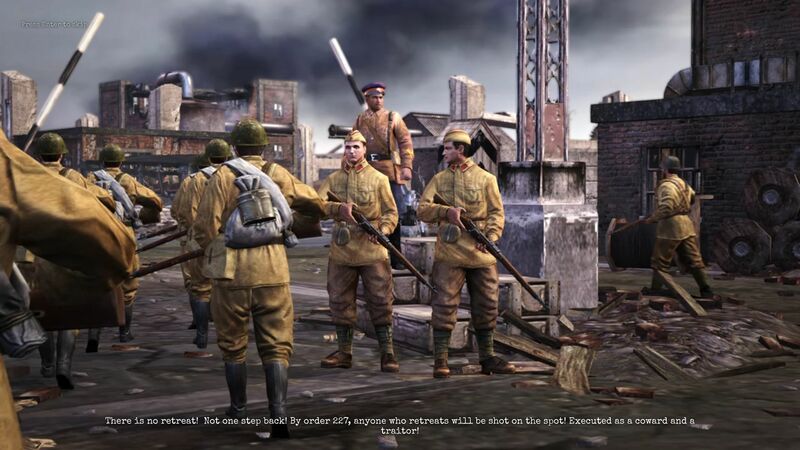 Users of older mid-range GPUs like the GeForce GT 630M are likely to be unhappy with Company of Heroes 2 (unless they reduce the "Gameplay Resolution"). To play the title somewhat fluidly, you'll need to have at least a GeForce GT 650M installed in your notebook. For normal details and 1366x768 pixels, we recommend a graphics card that crosses the border into the high-end arena (GeForce GTX 660M). For high details and activated anti-aliasing, you'll need a full-blown top-class card like the GeForce GTX 675MX. A mixture of maximum details, high anti-aliasing and 1920x1080 pixels overtaxes all current notebook GPUs. Only today's top models from AMD and Nvidia (Radeon HD 7970M and GeForce GTX 780M) approach the 25 fps mark. Speaking of manufacturers: Overall, AMD is in the lead. 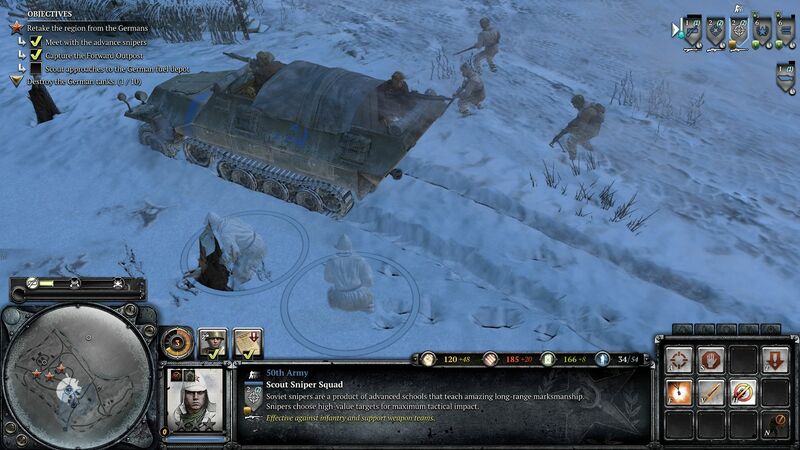 Real-time strategists will have difficulty keeping themselves away from Company of Heroes 2 this year. 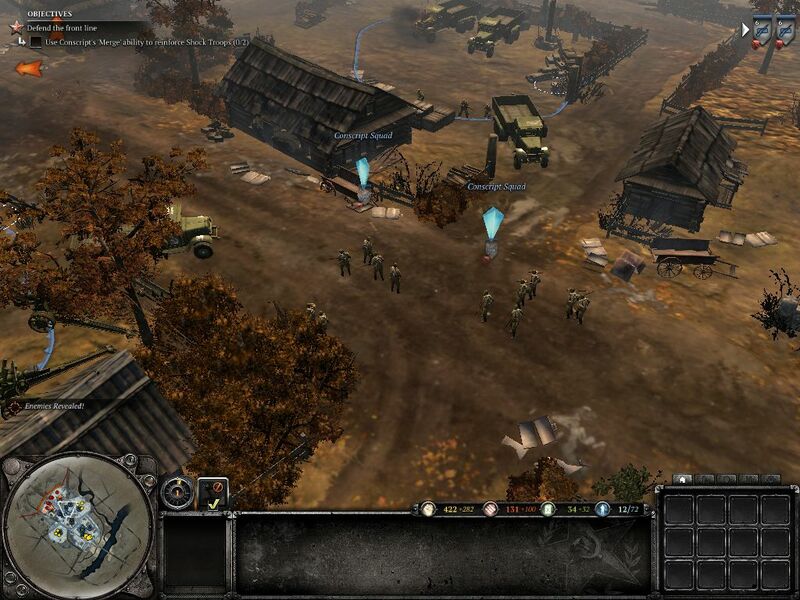 Despite minor weaknesses, like the unimpressive story presentation and general lack of innovation, CoH 2 is a high-class RTS game that deserves to be played. Provided you have a potent gaming system, of course, as the hardware demands are rather steep. The water effects are also great. Things are a lot easier with tanks. The size of the troops varies greatly. GPU drivers: Nvidia 320.18, AMD 13.6 Beta 2 & Intel 9.17.10.3062 and 9.18.10.3165. The Beta-ForceWare 320.49 unfortunately arrived a few hours too late (besides the GT 640M and GTX 680). (Manufacturer, Model, Series, Codename), Connect search words with and or . May Stutter – This graphics card has not been explicitly tested on this game. Based on interpolated information from surrounding graphics cards of similar performance levels, stutters and poor frame rates are expected. May Run Fluently – This graphics card has not been explicitly tested on this game. Based on interpolated information from surrounding graphics cards of similar performance levels, fluent frame rates are expected.
? Uncertain – This graphics card experienced unexpected performance issues during testing for this game. A slower card may be able to achieve better and more consistent frame rates than this particular GPU running the same benchmark scene. Uncertain – This graphics card has not been explicitly tested on this game and no reliable interpolation can be made based on the performances of surrounding cards of the same class or family. The value in the fields displays the average frame rate of all values in the database. Move your cursor over the value to see individual results.